How Far is Viswak Grandus Apartment? Viswak Constructions present Grandus Apartment, a ready to move in residential venture located at Viinayagapuram, Ambattur. 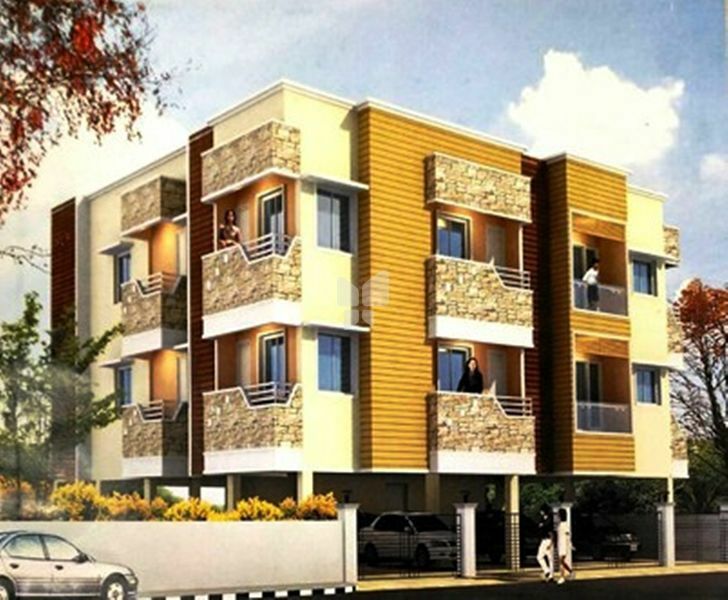 The project is well planned and executed with quality materials and offers 2BHK apartments designed with basic amenities and at an affordable cost. The property is situated at a good locale, surrounded by residences, easy accessibility to transport modes, educational institutions, hospitals, shopping malls and other civic utilities.